Johnston Builders and Roofing Ltd is a family run business working within Midlothian for over 30 years. It is the established policy of this company to provide services, which comply with the agreed requirements and needs of it's clients in an effective, timely and cost effective manner. The nature of this company's activities places particular emphasis on experience, capability, reliability and quality. 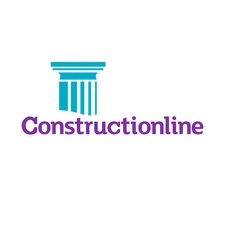 WE OFFER : Innovative and traditional skills carried out by our highly skilled, experienced, trustworthy staff providing quality workmanship and reliable service. We actively support employing local Midlothian people and, in the past, have enjoyed a successful project of student mentoring with Edinburgh College, Dalkeith Townscape Heritage Initiative and Midlothian Council. 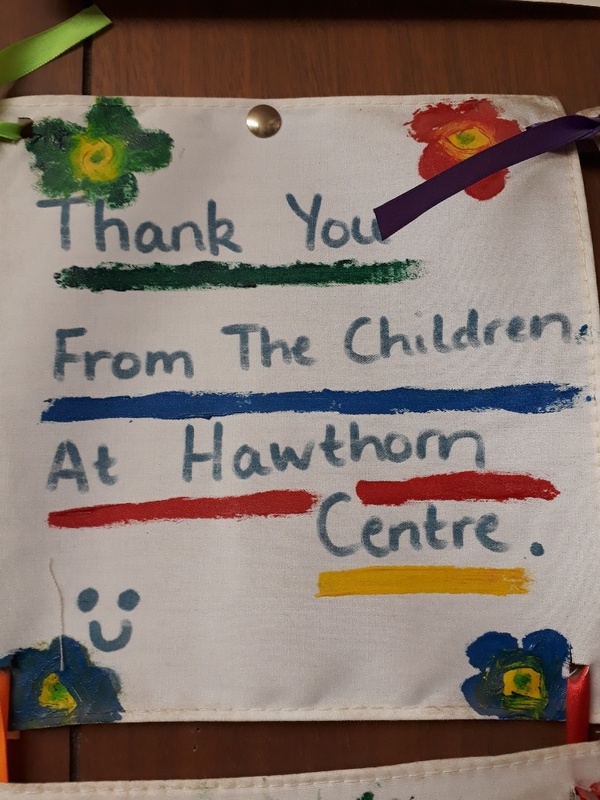 For over 14 years now we have been making a yearly donation to assist with the Children's Christmas Party at Hawthornden Family and Children's Centre in Mayfield. We promote local charities and have, in the past, sponsored children's football teams and several local Gala Days. The local area and sustainability is important to us as a company. We look to local suppliers first before anywhere else. Data protection is a matter of trust and your trust is important to us. We respect your privacy and personal sphere. The protection and the lawful collection, processing and use of your personal data is therefore an important concern for us. To ensure that you feel secure when visiting our website, we strictly observe the legal provisions when processing your personal data and would like to inform you here about our data collection and data use. We are committed to complying with the GDPR and the national data protection laws. For us, data protection is a corporate matter of high priority and we only work with partners who can also demonstrate an appropriate level of date protection within your processing framework. We only process your data if you have given us your express consent, if this is based on a contract or pre-contractual measures on a service base or if the relevant laws permit or require data processing. The following data protection information covers both the currently applicable national legal framework and the requirements of the General Data Protection Regulation (GDPR) valid throughout Europe from 25 May 2018. References to legal bases of the GDPR will apply from 25 May 2018. Under no circumstances will we sell your data of pass them on to unauthorised third parties. We would be pleased to inform you in detail about the handling of your data in our divisions.